Struggling to find the balance? 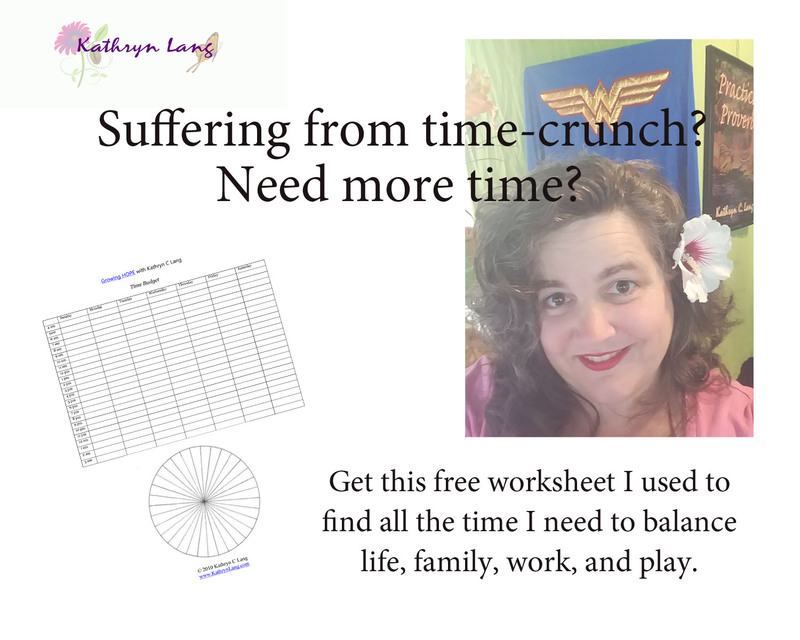 Where can I send your free worksheet for wrangling your time? It may just take a moment to find the time or to find your way to balance the time that you have. We can't make more time, but we can make more of the time we have. More than enough time to get it done - your 24 hours can get it done. More than enough resources - you may have to get creative to make it work. More than enough abilities - know your strengths and work in those. More than enough connections - it's not just what you know but who you know. 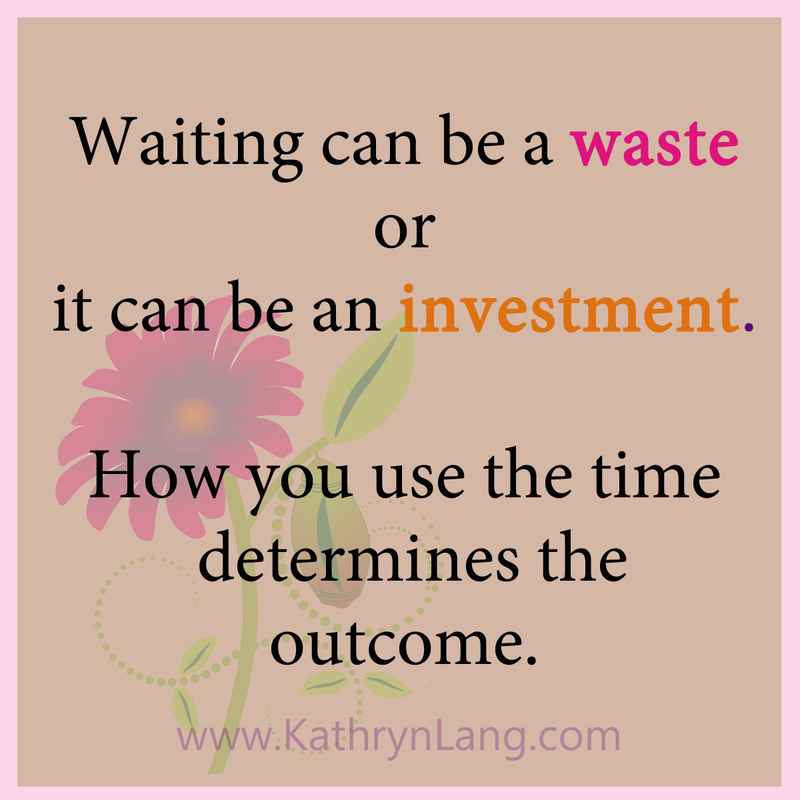 Want some more tips for taming time? Be sure to sign up using the email subscription .